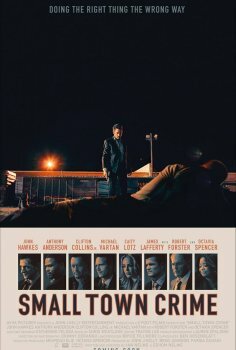 Small Town Crime - Available as a download or stream? In this crime thriller written and directed by Eshom and Ian Nelms, an alcoholic former law enforcement official Mike Kendall embarks on a journey of self-redemption where he stumbles upon the dead body of a young woman. Despite having no obligation to involve himself with what he suspects to be a crime, he chooses to investigate, ultimately putting himself and his family in jeopardy. 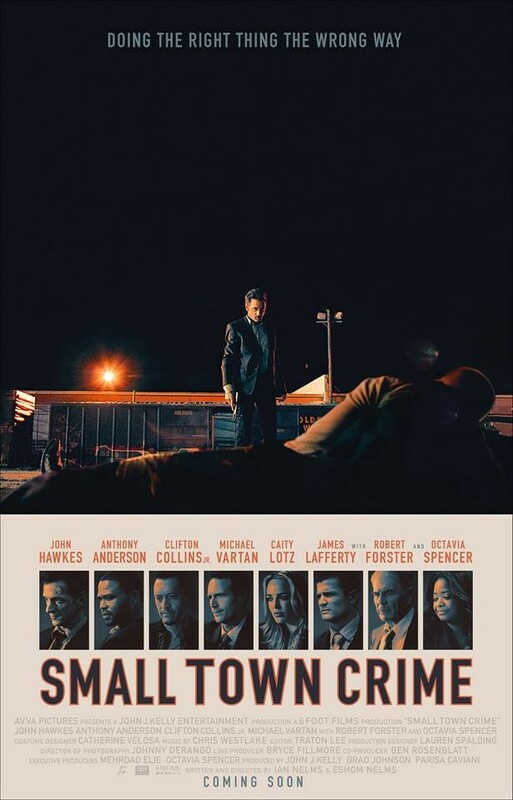 John Hawkes portrays the lead role, featuring characters portrayed by stars such as Anthony Anderson, Octavia Spencer, Robert Forster, Clifton Collins Jr., and James Lafferty. This could be a great film to kick off the new year, expect it in theaters starting in January.